You'll need an SD card to store recorded videos and images on your camera. Once upon a time, video cameras were both huge and fragile. With the advent of compact, rugged action cameras, you can now record video where nobody would have dared take their video camera before, from skydiving thousands of feet in the air to diving deep under the ocean's surface. But you don't have to be an adventurer to use an action camera. They're great for day-to-day video recording as well as holiday trips because these cameras are small enough to slip in a pocket and take anywhere. If an action camera records blurry, grainy video, it isn't worth the bother. Look for a model that either records 1080p high-definition or 4K ultra-high-definition video. There's no reason to accept anything less from today's action cameras. One of the big selling points of action cameras is that they should be durable enough to take anywhere. If the camera can't survive a few drops and knocks, you don't want to risk taking it mountain biking or skateboarding. 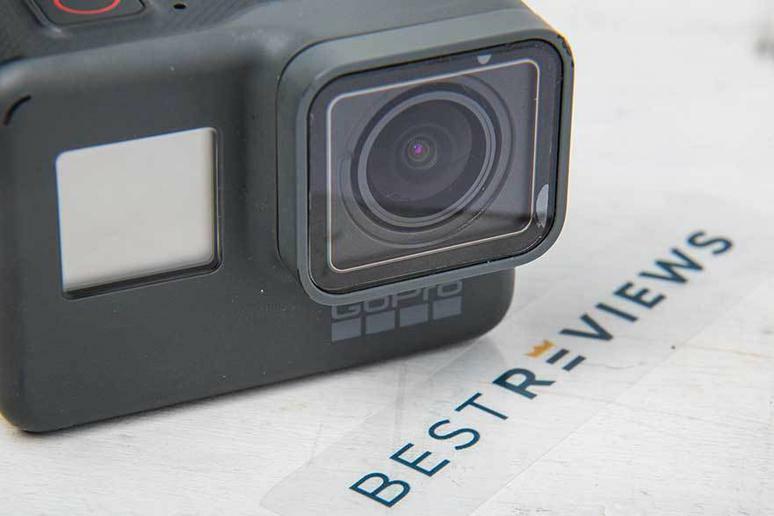 However, not all action cameras are equally durable, so look at the build quality and online reviews by customers to determine if the camera you're considering will stand up to heavy use. Still photos: Most action cameras can also take still photos. Some automatically take a still photo every so often when you're shooting video (you can usually select the frequency at which it shoots photos). You can use other cameras much like a standard camera, taking photos even when you're not recording video. What we dislike: Performance isn't up to scratch in low light.